Our last VALOR trip was to northern Virginia and to visit our nation’s capital, Washington DC. We talked with many government agencies about agriculture policy and how they lobby to help protect the environment and help to sustain agriculture in this country. 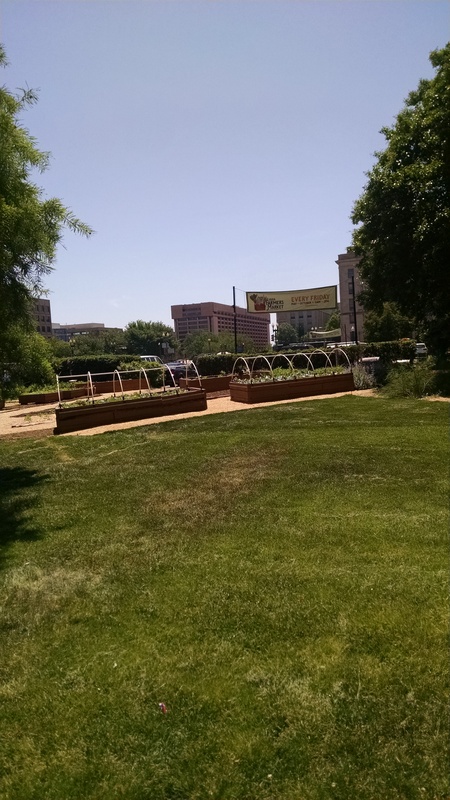 The group also got to see many different ways that agriculture works in an urban environment. As most of us are from rural areas we do not really think about the way food is grown, transported, and distributed in a large urban area such as Washington DC. 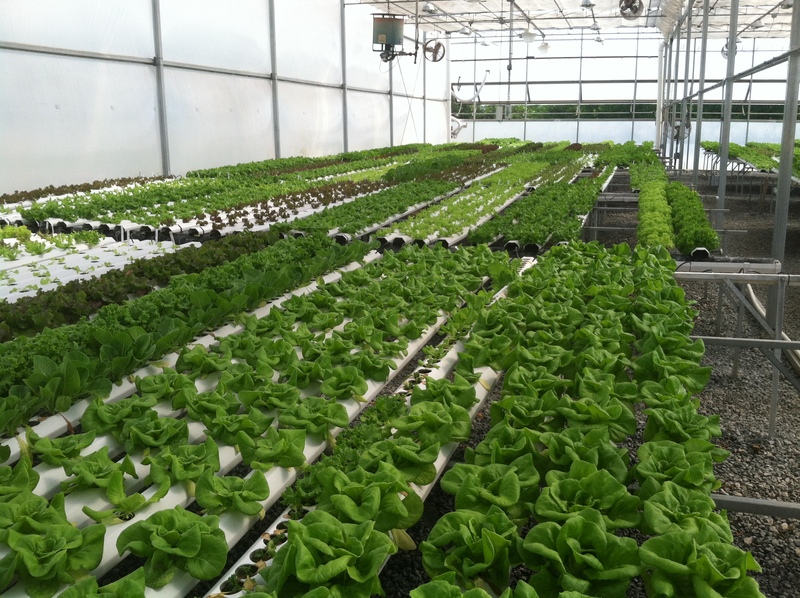 One of our first stops was to see hydroponic lettuce grown in greenhouses at Endless Summer Harvest. 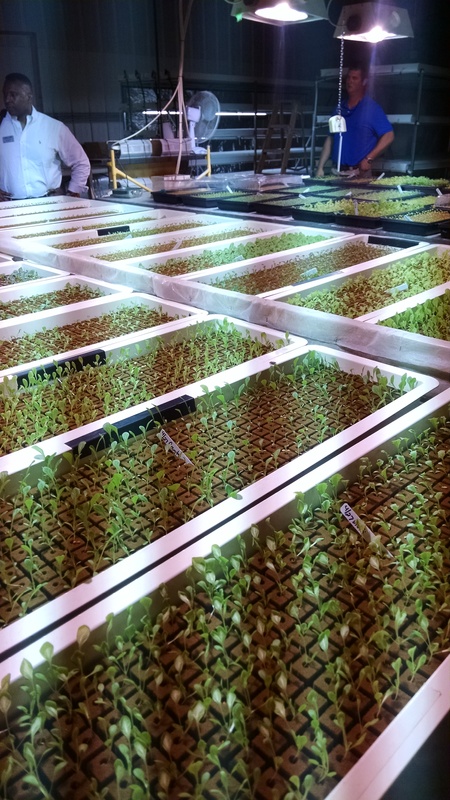 Mary Ellen Taylor has found a way to not only provide fresh lettuce to the cities restaurants and farmers markets it also can be grown all year round with her climate controlled buildings. The operation takes up very little area compared to a conventional farming operation and this is important in a very crowded and expensive land. 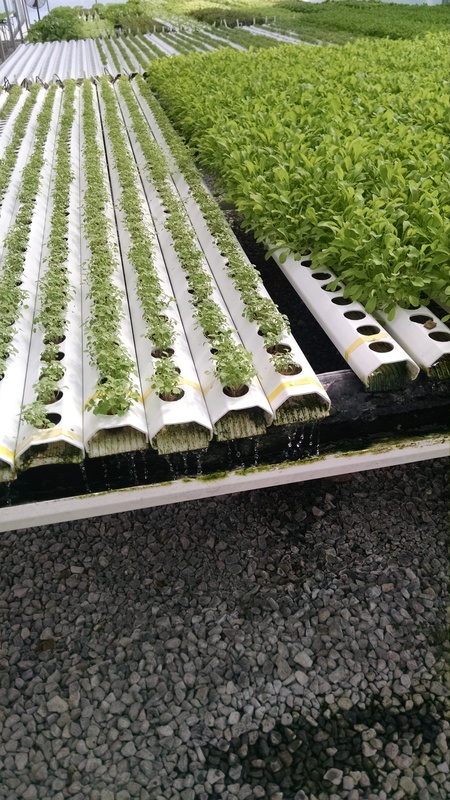 They also grow micro greens which provide micro nutrients to a consumer that is demanding more of this product. This diversifies her business and has allowed her to continue to produce what the customers want. 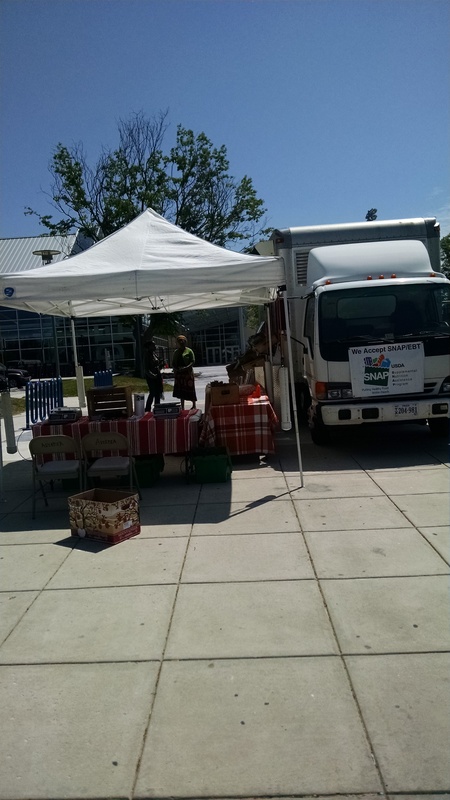 One of the highlights for me was talking to one of the many mobile farmer’s markets that operate around Washington DC. 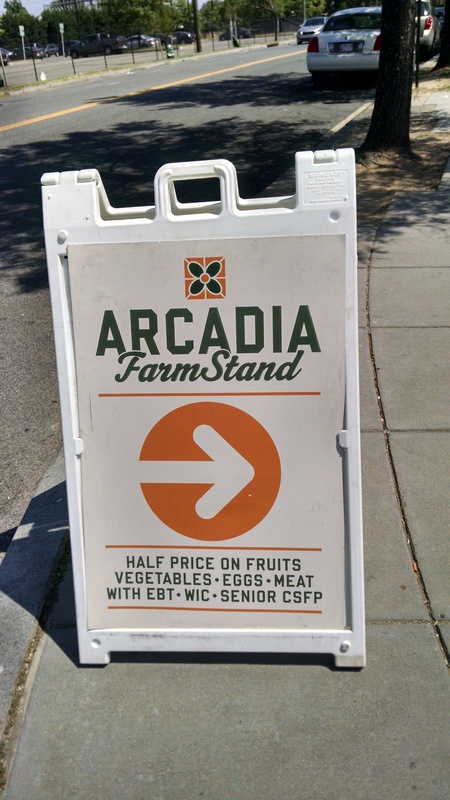 The Arcadia Center for Sustainable food is helping to bring fresh affordable food into the areas of the city that does not have readily available food in a close proximity. 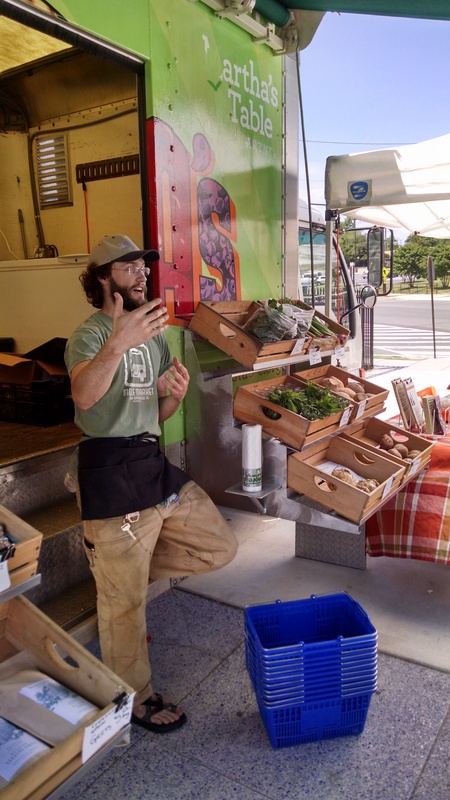 These mobile farmers markets are helping to bridge the gaps in the food system to help lower income people, with limited transportation, who want access to fresh affordable food when they are living and working in one of many food deserts in the city. There has also been a bigger movement to have more farmers markets and fresh produce sold in the city. 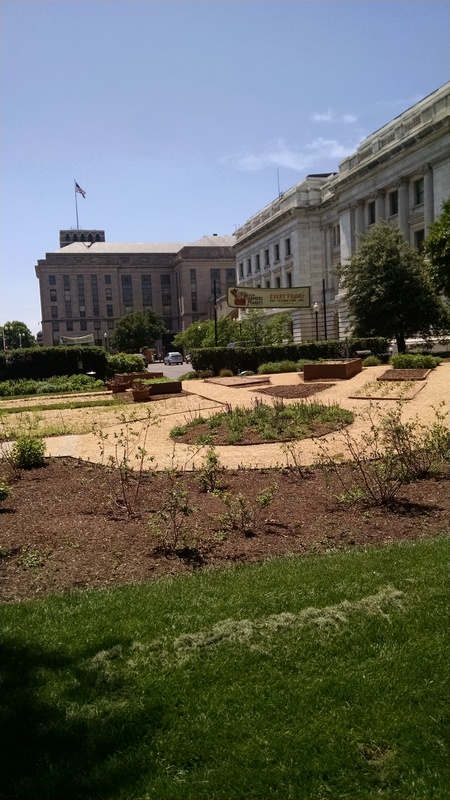 We visited the USDA building in Washington DC and just outside of the building in downtown DC they are setting up a weekly farmers market to sell produce. It was interesting to see the issues that agriculture and the food system have in a large city and the innovative ways that entrepreneurs in agriculture are finding to solve these issues and bring higher quality, more affordable food to everyone in the city. It just goes to show that agriculture comes in many different shapes and forms, and we all need to work together to support all of it. Next postWho speaks for me? !